Well, it looked like the right week to head off to The Alps for a bit of skiing, we had a great time and made it back in one piece ready to get straight back into the Marathon training. As you can see below the Captains and President got dressed up, which earned them and additional shot back, we had a thoroughly enjoyable game. The wind really got up and the conditions were hard but through that I managed to post an 82, despite a poxy triple on the second. Anything in the seventies I would have been over the moon with in the past but in those conditions, I wasn’t too upset. However, in 1896 I would have won our Club Championships by two shots although not sure they were using Titleist Pro V1’s back then. Everyone who beat my score received a commemorative ball marker but the overall winner of the day was Past Captain Adrian Northeast. The scoring end of the game often comes down to judging distances heading into greens and so therefore it is important that you have all those lower yardages covered. 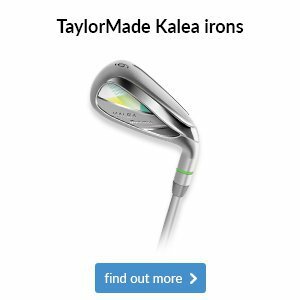 Please drop in to the Pro Shop and we can have a look at your wedge situation as it stands currently, hit some shots in the Studio and access what wedges are then required to fill those gaps or simply replace old wedges that you may have. This is a sure-fire way of shaving some shots off your rounds. 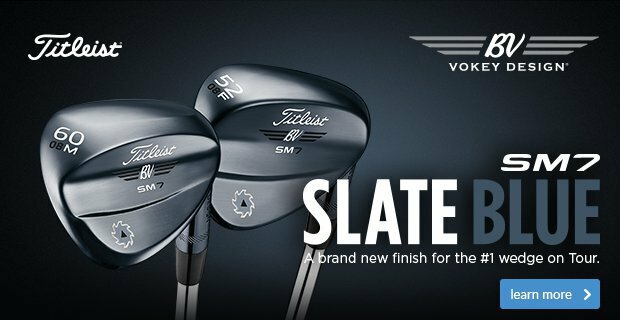 We have a full range of Titleist Vokey wedges, with all lofts and bounces full covered. 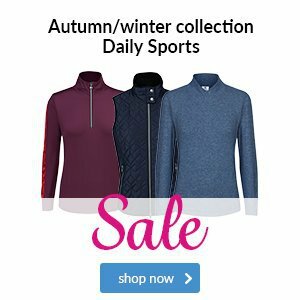 Contact the Pro Shop on 01372 741 867 for more details. We have literally this morning had our big grip delivery ready for the season, so now is the time to drop off your clubs for re-gripping in readiness for the good weather. If, and we most definitely should have now, we have them in stock we will guarantee to turn them round in 24hrs. 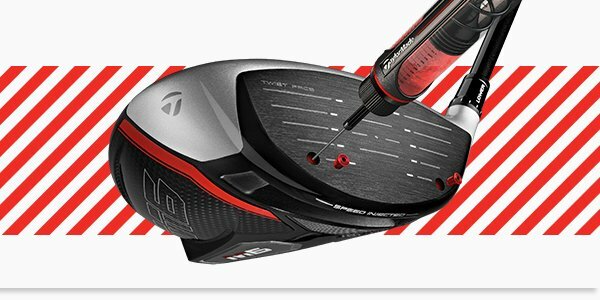 If you have 10 or more clubs re-gripped, we will also re-stud your golf shoes FREE of charge at the same time. 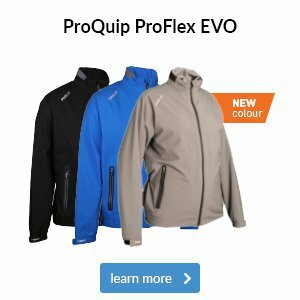 Pop in for some grip advice, style and size etc. 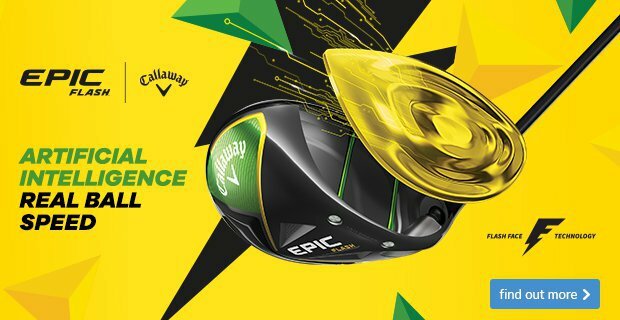 Even more of you are taking us up on our Callaway Experience offer with custom fitted irons and woods arriving daily. 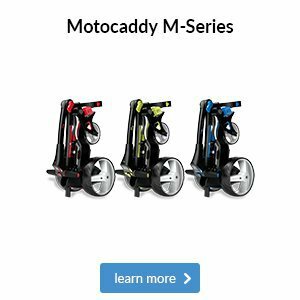 The NEW Epic Flash and the NEW Apex irons seem to be the hot potatoes. 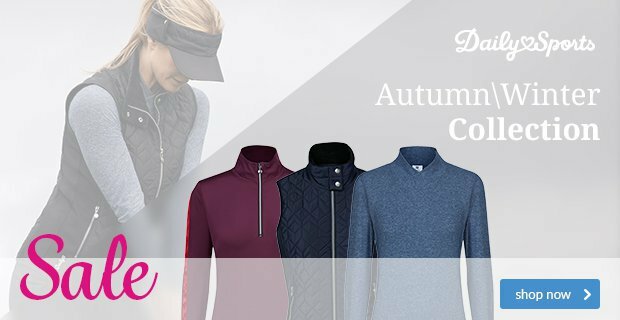 Bookings are now becoming more difficult to obtain with the launch of all the NEW ranges, however, I have a date on Tuesday, 19 February at midday if you would like to take it. The next availability after that is mid-March, so let me know asap as this slot will go. 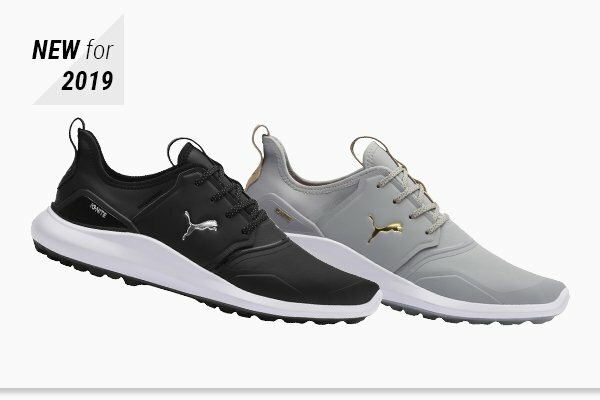 Being a sports brand for many years now, Puma's golf shoes offer the very best in both comfort and performance. Its IGNITE midsole foam provides energy return, cushioning and amazing step-in comfort - making walking those 18 holes an absolute joy. 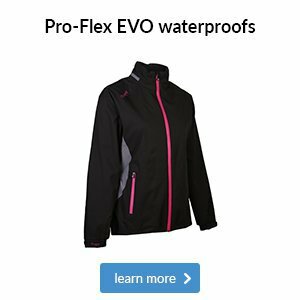 Couple this with the brilliant spikeless outsole for increased traction and power, and you have a stunning shoe that can be worn both on and off the course. Its IGNITE midsole foam provides energy return, cushioning and amazing step-in comfort - making walking those 18 holes an absolute joy. 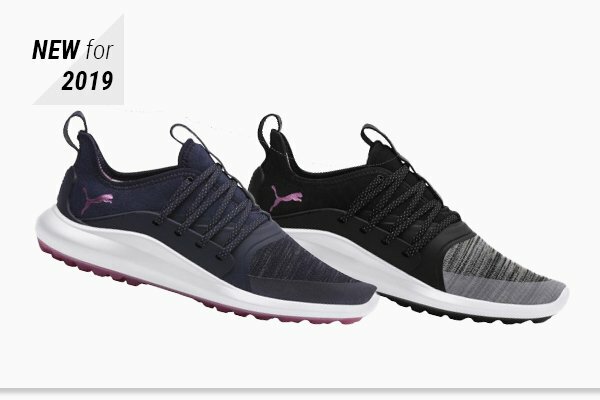 Couple this with the brilliant spikeless outsole for increased traction and power, and you have a stylish shoe that can be worn both on and off the course. 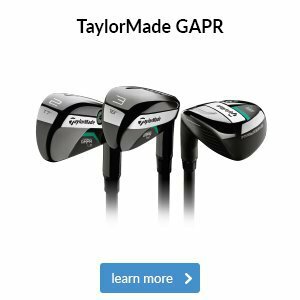 The 2019 TP5 ball from TaylorMade continues the five-layer construction from the previous model, whilst packing in more ball speed thanks to a new material in the fourth layer. What does more ball speed give you? More distance; and we'd all like a bit of that. 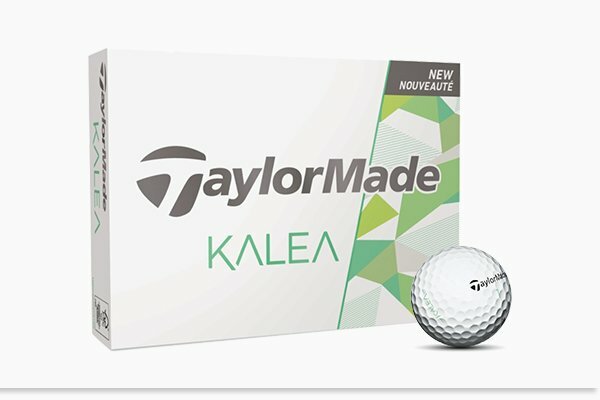 The Kalea is a two-piece ball specifically designed to suit slower swinging golfers. 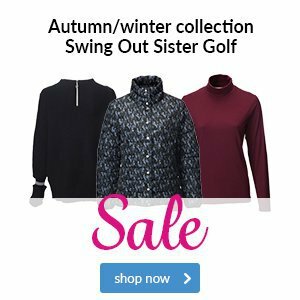 Its low compression means it still delivers incredible distance but in a very soft cover, with those extra few yards off the tee resulting in less club to the putting surface on your next shot. 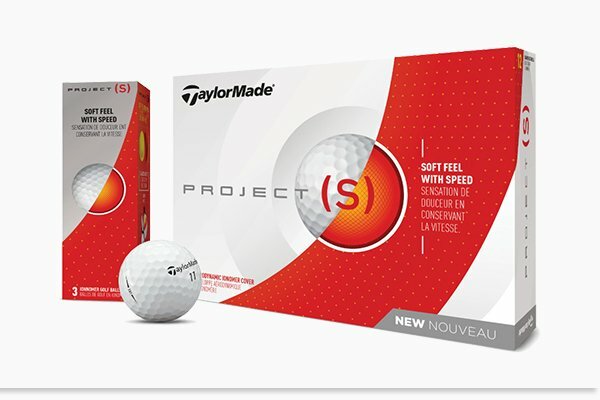 If you're looking for plenty of distance off the tee with lower spin and a soft feel, TaylorMade's Project (s) is the ball you need to try. 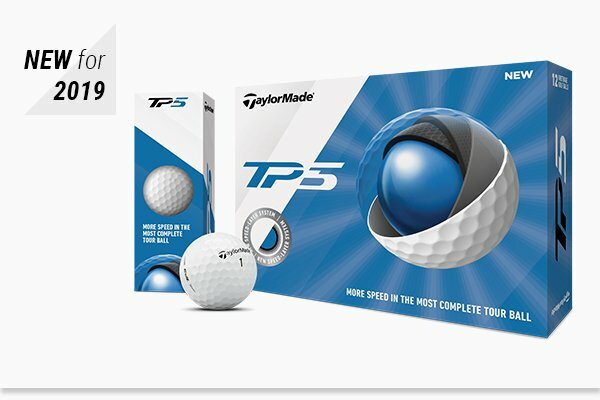 Available at a lower price point than the TP5, this ball is going to offer you plenty of control around the greens too, plus a choice of colours!